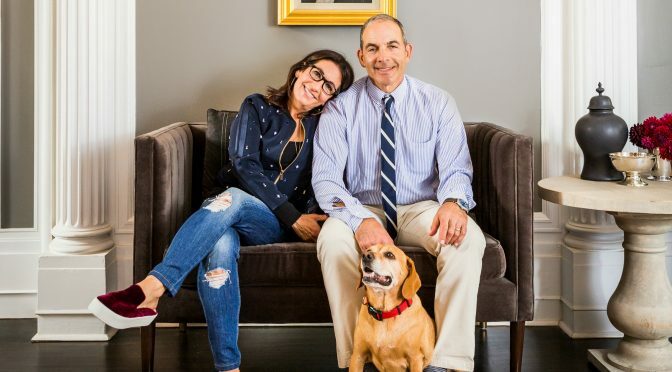 Makeup mogul Bobbi Brown is opening The George Inn with her husband, Steven Plofker. 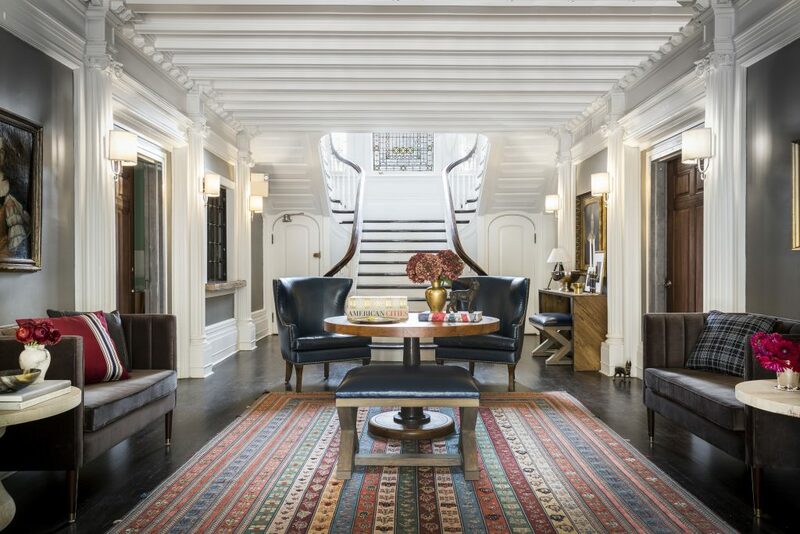 #HipNJ has the scoop on the boutique hotel in the heart of Montclair. 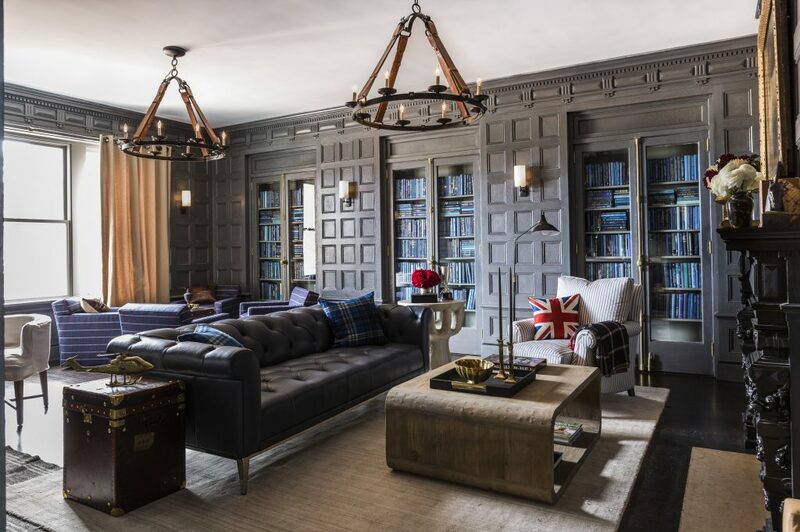 The couple transformed a once forgotten Georgian Inn into a 32-room design-minded hotel. Brown spoke with Vogue earlier this month, calling Montclair “the Brooklyn of New Jersey,” making it the perfect location for their latest business venture. Each room was specifically designed to feel different from the rest while maintaining a sophisticated and chic style. The vision for the project was to create a hotel that is welcoming, comfortable, interesting and ever-evolving, and the couple is excited to offer guests a unique and exciting experience. The hotel is expected to open in the spring. For more information, click here.